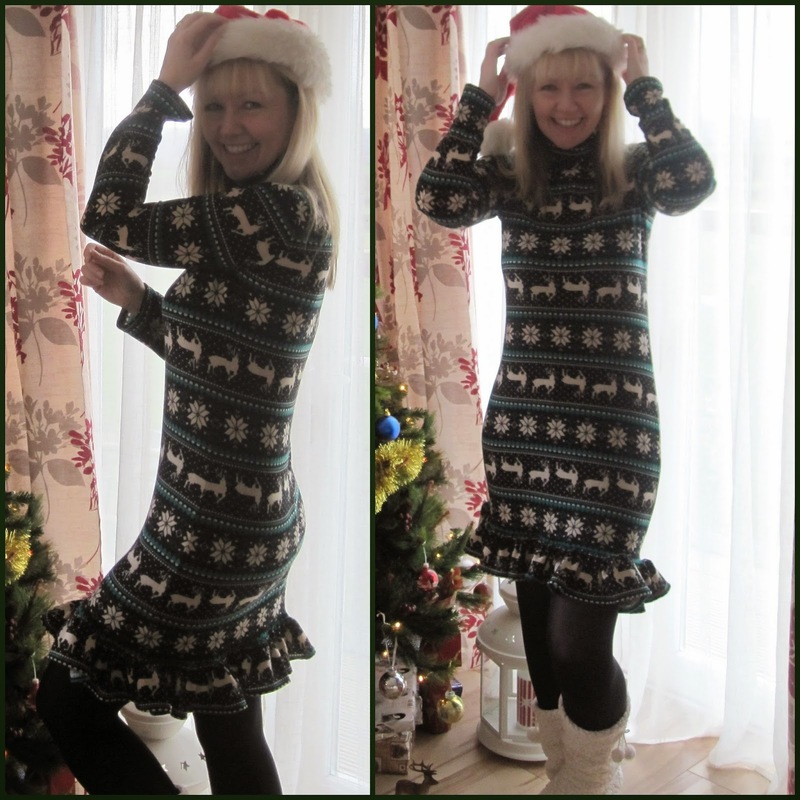 Using and slightly adapting Vogue 8939 My Dress for the December Challenge is completed and I shall be wearing it tomorrow! It's fun and festive and I love it. how sweet is that! you do look festive & ready for the party! that turned out fantastic! Great dress. Such cute fabric. This is really lovely. Great for the season!